The first Gallery Walk of the 2016 season is tonight! 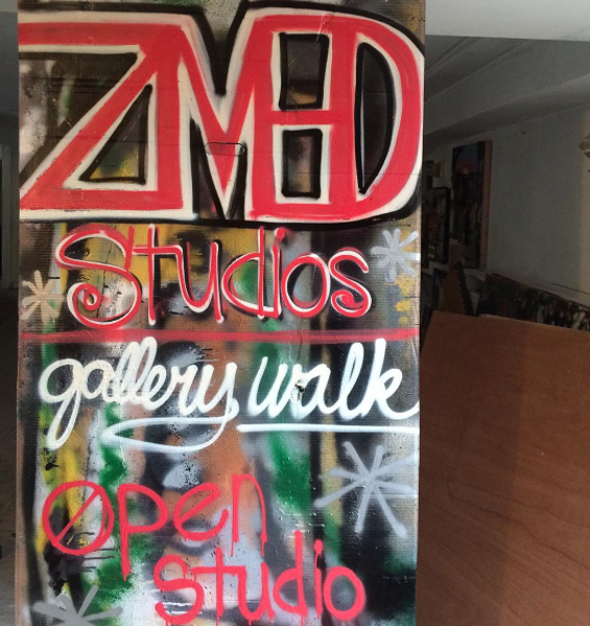 If you're out and about, please stop by ZMEDstudios on N. 6th Street, just around the corner from McCords' Candies. We have a sale planned just for it. We are in the midst of a move and are in a mood to purge. So Zach is hosting a very special Name-Your-Price sale. If you've had your eye on a piece, just come in and make an offer! Or, even if you're not in the mood to buy, stop in anyway just to say hi!